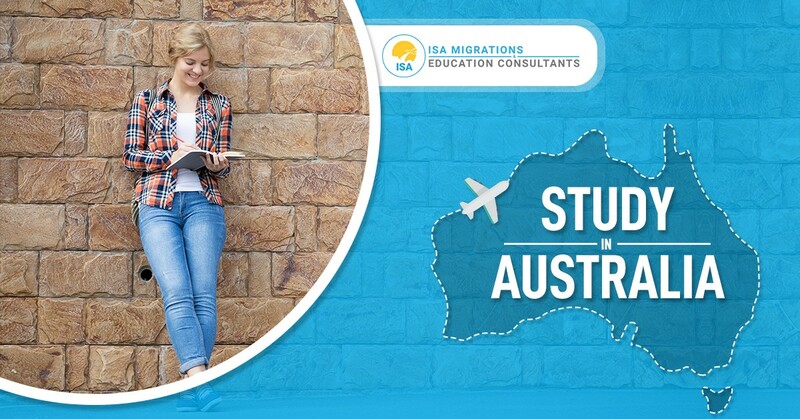 ISA Migrations & Education Consultants is fully aware of the latest Education and Migration legislation changes. Registered migration agents help you make an informed decision at all times. We, Migration Agent Australia advise you the most suitable visa class for you and provide you the complete checklist of the document to meet your visa class criteria. 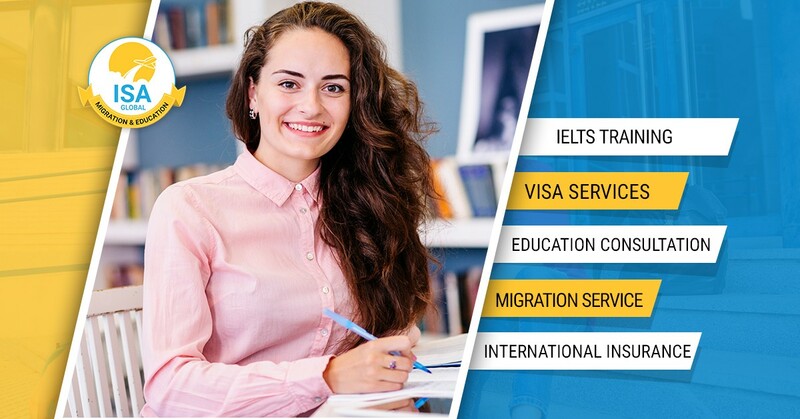 We will assist you with the skill assessment process, will put together a valid visa file addressing all the legislation for you. We will be your Migration agents in Australia and advise you throughout the process. At ISAM’s we guarantee that potential students and clients can expect the solid support and assistance of our expert consultants and agents.